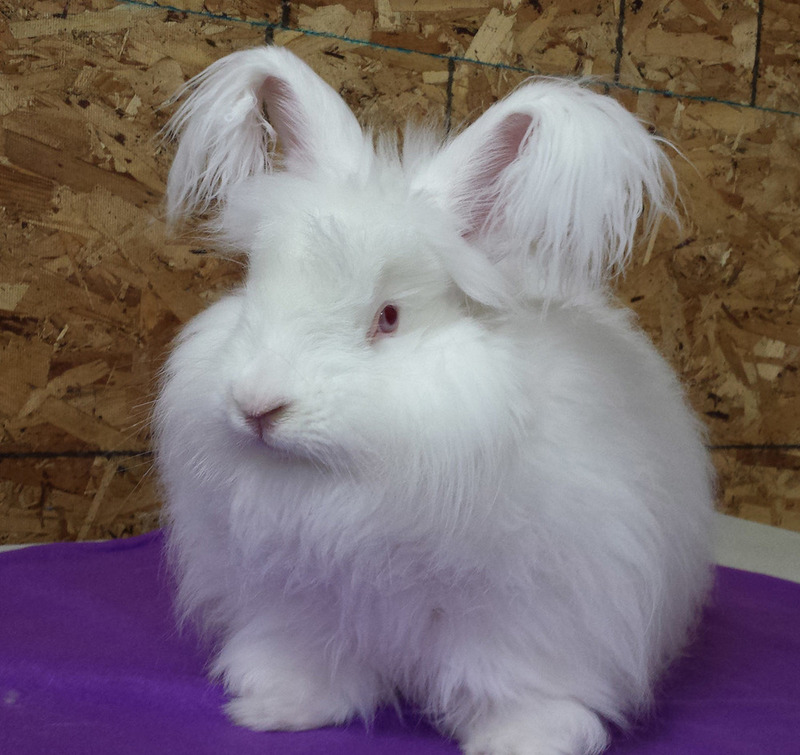 B bar C Farm breeds pure German Angoras as well as German and French Angora hybrids. While the iconic German Angoras are held to historical registration standards, and are sold for breeding and wool production, the black and grey German and French hybrids are bred on our farm specifically for their unique wool. Raw wool available by the ounce. Angora and Angora blend yarns also available in varying weights. 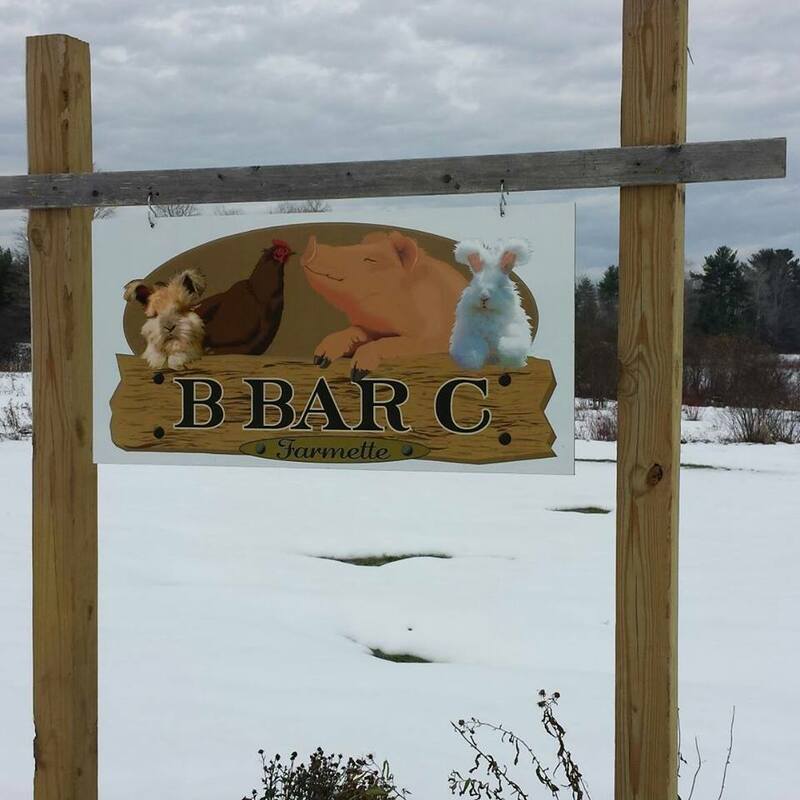 B bar C Farm, in beautiful Eastern Maine, is the proud home of our registered German and German-French hybrid Angora Rabbitry. We breed for gorgeous colors including agouti, white and black. All of the rabbits you see listed are for sale. We also sell raw wool and we have recently formed a partnership with Aroostook Fiber Works in Presque Isle, ME to produce our very own brand of 100% Angora and Angora blend yarns. It is some of the warmest and most luxurious yarn you will ever feel. Order a skein from us (fill out the contact form with your order, we will call you back for payment). In addition to our interest in the beautiful wool Angoras provide, we are invested in the health and care of the animals themselves. The registration process for Angoras is lengthy and requires strict maintenance and consistent dedication. 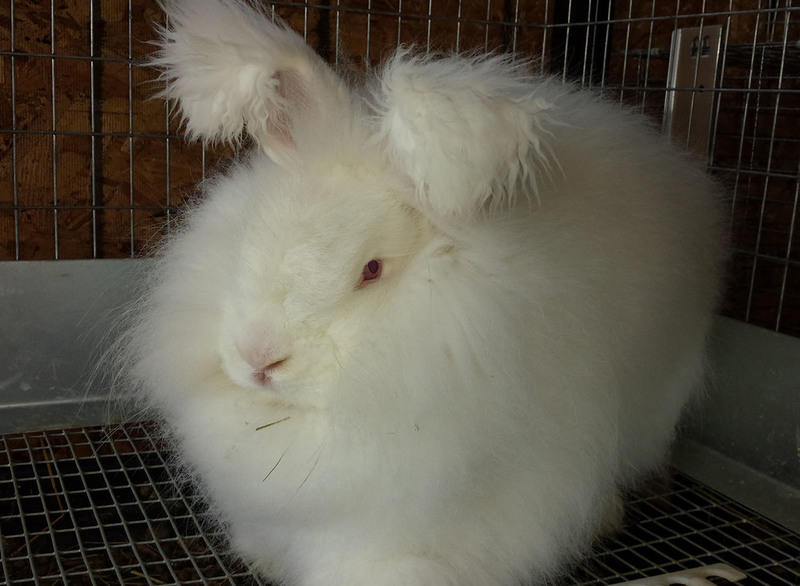 The International Association of German Angora Rabbit Breeders (IAGARB) is an excellent resource for all aspects of the world of German Angoras.